Whether you want to recharge your batteries, visit Brussels or other cities in Belgium, enjoy a romantic weekend, or are here on a business trip, you have come to the perfect place. This splendid nineteenth-century mansion with its Art Nouveau façade is a destination not to be missed. The Villa Léopoldine offers spacious, light-filled rooms that invite you to relaxation and sleep. The decor and furnishings have been chosen with close attention to detail. Soft, carefully selected colours create an atmosphere of sober elegance in every room. 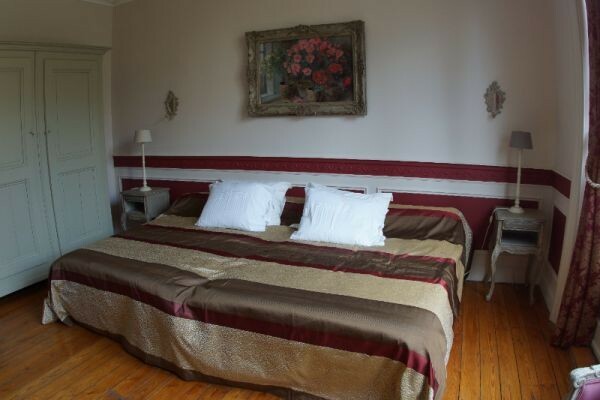 Each room has either a king-size bed of 240 cm or a double bed of 2 x 90 cm. All our rooms have wifi and are non-smoking. 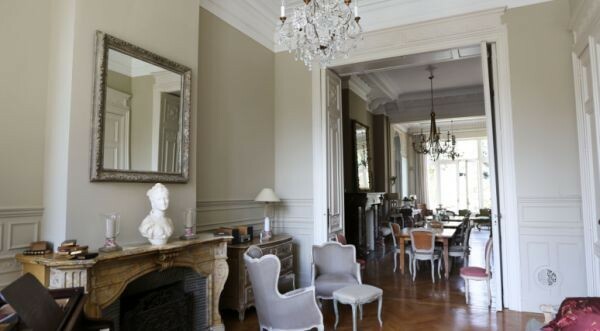 No experiences yet with Villa Léopoldine. Be the first! Did you stay in Villa Léopoldine? Let us know what you thought about it and help others to make the right choice! * I confirm having stayed in Villa Léopoldine. 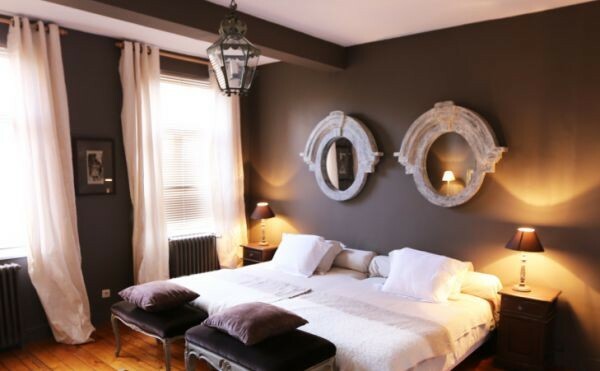 Find other bed & breakfasts in Ixelles or all bed & breakfasts in Brussels.